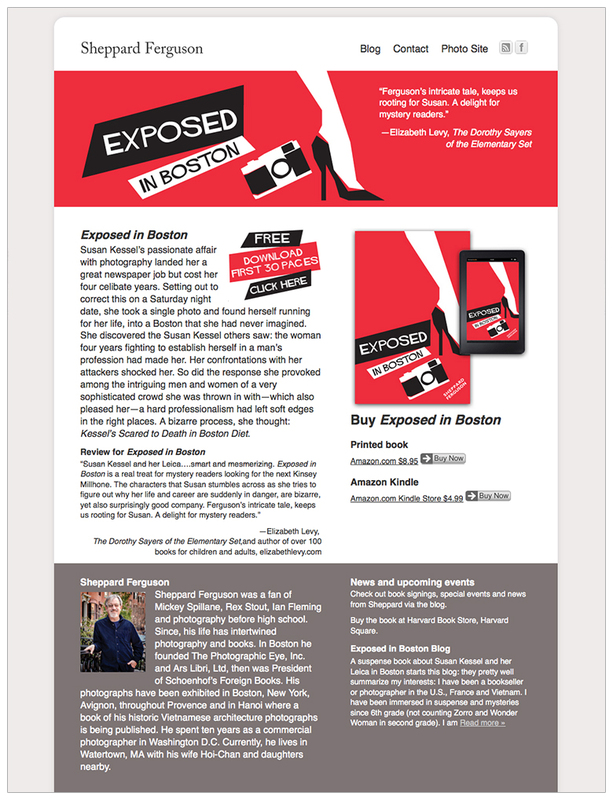 Exposed in Boston is a suspense novel about a photographer who took a picture of the wrong person and then has to run for her life. 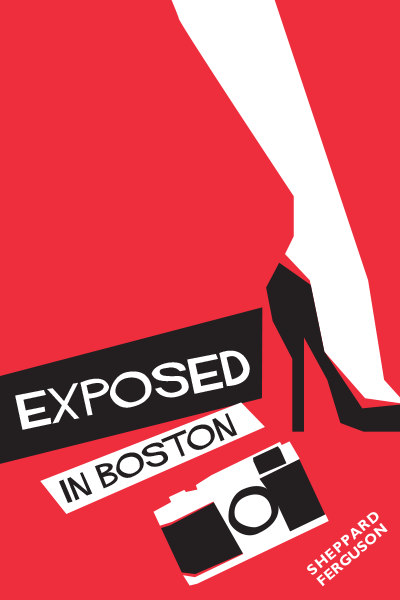 The author wanted to use a Saul Bass style for the cover using simple, geometric shapes. 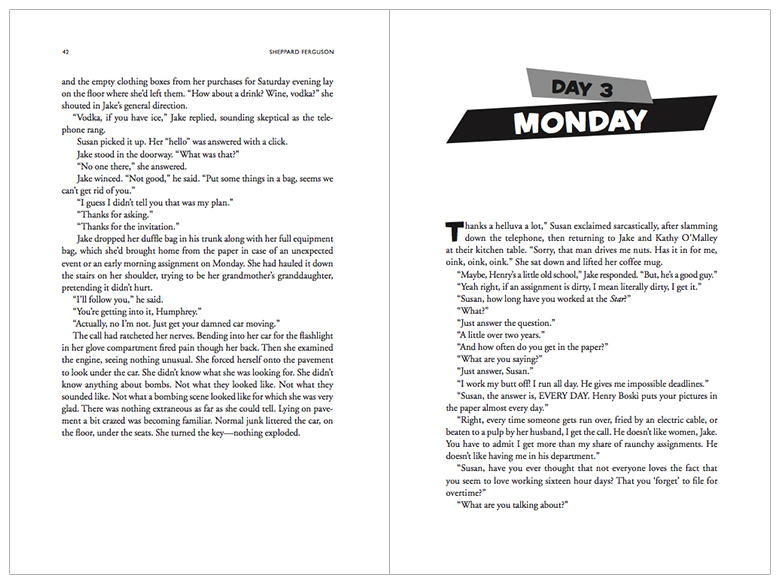 Visible Logic designed both the printed book, as well as an Amazon Kindle for the self published author Shepard Ferguson. We also created a website and setup a Facebook page to help promote the publication.